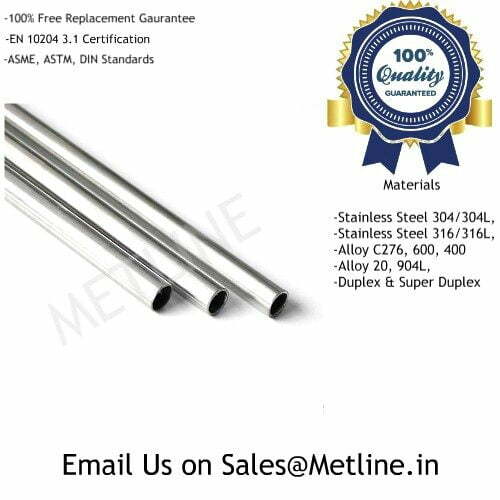 Metline Industries is India’s leading distributor and supplier of ASTM A270 stainless steel sanitary tubes in both seamless and welded forms. 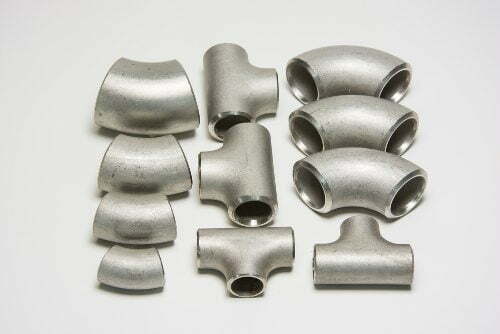 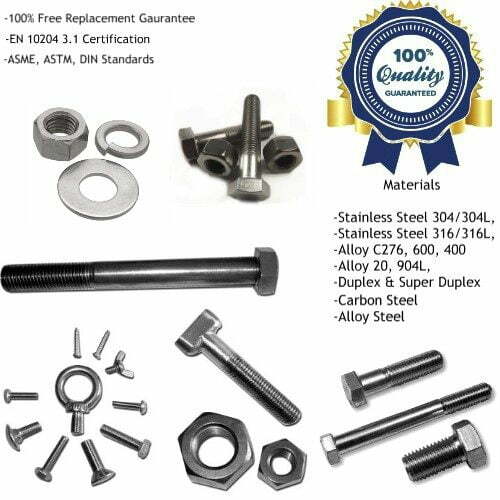 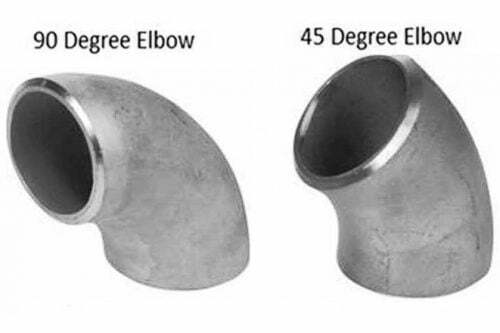 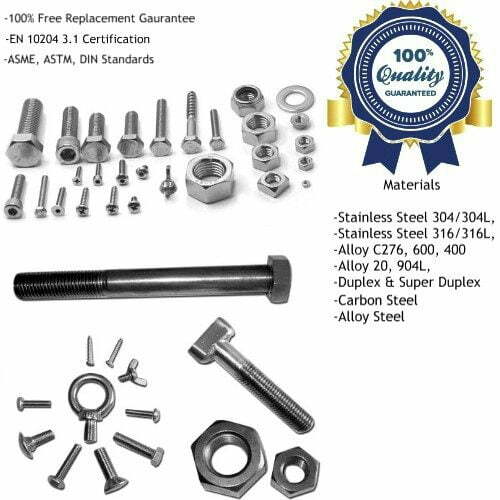 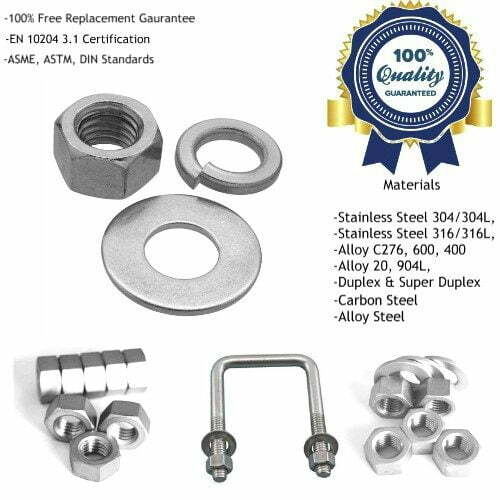 We are a leading exporter of stainless steel seamless and welded tubing manufactured as per ASTM A270 standards in grades SS304L, 904L, 321, SS316L with bright annealed finish, electropolished finish or mechanical polish. 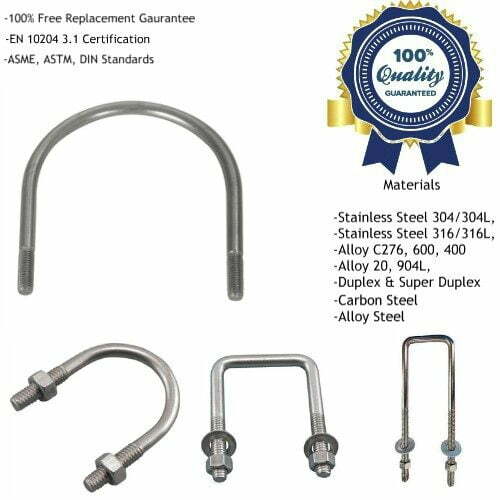 An ISO 9001:2008 Certified Company, Metline Industries (Pipe & Tubes Division) is one of the leading stockholder and supplier of ASTM A270 stainless steel sanitary tubing. 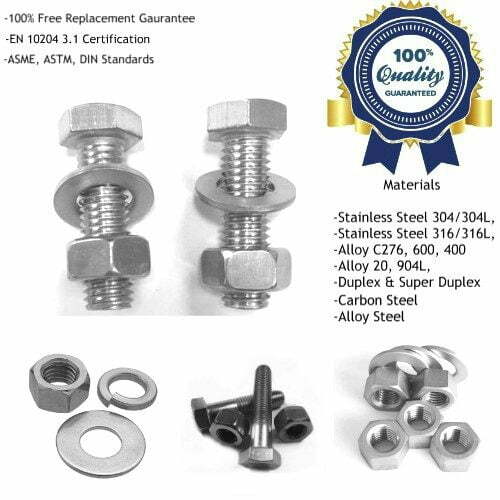 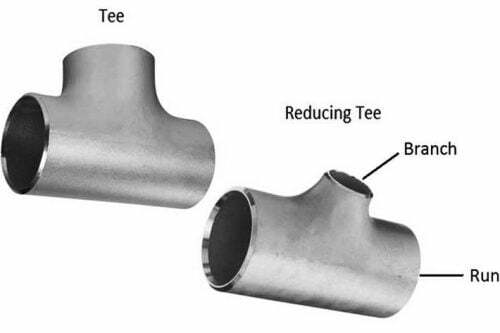 Our stock of ASTM A270 stainless steel seamless tubing and welded tubing primarily consists of the austenitic grades of stainless steel including 304, 304L, 316, 316L, in annealed and pickled, 2B finish, bright annealed, mill finish and polished conditions. 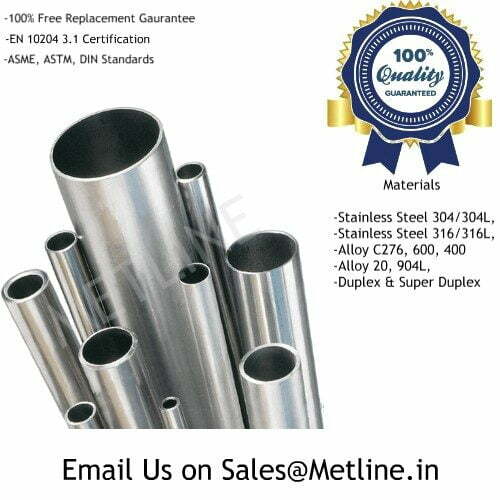 Product reliability and performance has made Metline Industries a leading exporter and distributor of ASTM A270 stainless steel sanitary tubes in India and international markets such as UAE, Bahrain, Indonesia, Malaysia, Mexico, Chile, Brazil, Peru, Nigeria, Kuwait, Jordan, Thailand (Bangkok), Venezuela, Iran, Germany, UK, Canada, Russia, Turkey, Australia, New Zealand, Sri Lanka, Vietnam, South Africa, Kazakhstan, Saudi Arabia. 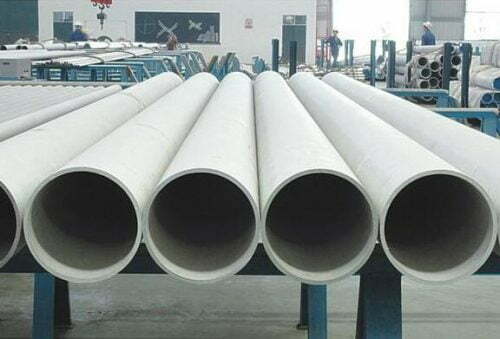 Our high quality steel pipes, good customer service, and in house pipes and tubes processing capabilities have made us one of the emerging suppliers of ASTM A270 stainless steel seamless sanitary tubing and welded sanitary tubing in the Middle East such as including Bahrain, Cyprus, Egypt, Iran, Iraq, Israel, Jordan, Kuwait, Lebanon, Oman, Palestine, Qatar, Saudi Arabia, Syria, Turkey, United Arab Emirates and Yemen.